Symphony Nova Scotia is a sponsor for Taking Steps to Fly 2018. "They can play it all: Beethoven, Shostakovich, Hatzis and Current, as well as Tommy Dorsey, Scott Macmillan, Rose Cousins, Buck 65 and Natalie MacMaster. We are, in this province, exceedingly fortunate to have them." 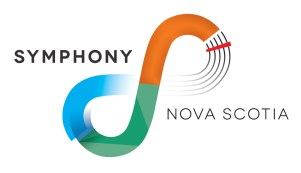 Symphony Nova Scotia continues to present Nova Scotia’s music to Nova Scotia’s people. From baroque to classical to pop, Celtic, rock, and folk, Symphony Nova Scotia brings you the music you love right here at home. 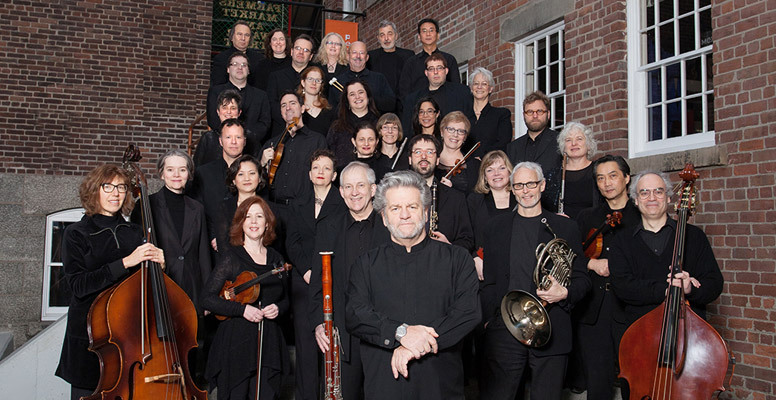 Bernhard Gueller has been music director of Symphony Nova Scotia since 2002. Well known to audiences internationally for the passion, mastery, and drama he brings to the concert hall, Gueller has been acclaimed for his “profound interpretations” and the “stunning responses he gets from musicians.” He is praised by musicians, critics, and audiences alike for his musical purity and fresh approach to the podium.